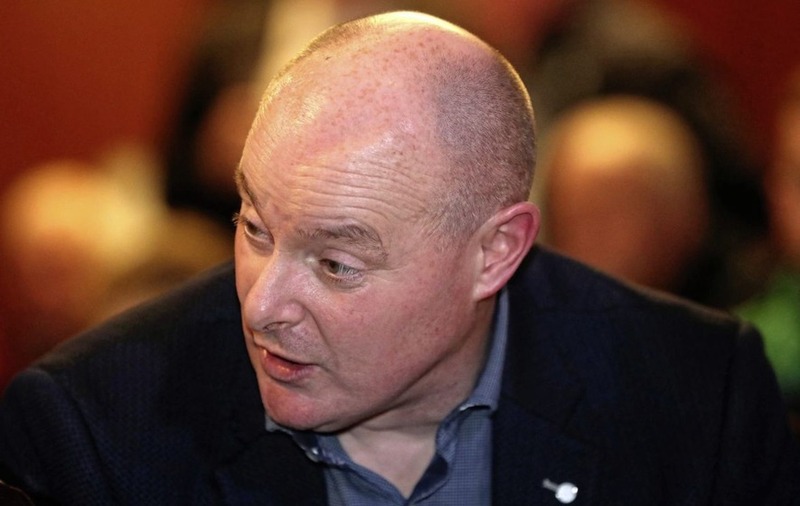 MONAGHAN boss Malachy O’Rourke does believe something needs to be done to make Gaelic football more exciting – but isn’t convinced that the experimental rule changes will provide the answers the GAA is looking for. 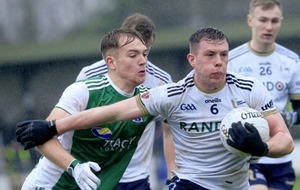 Last month central council agreed to trial five new rule changes during the pre-season competitions, including the Dr McKenna Cup, before a review ahead of the start of the National Football Leagues at the end of January. The most contentious change restricts the number of consecutive hand passes to three, after the GAA's Standing Committee on the Playing Rules revealed that, in the past seven years, there has been an increase of more than 100 hand passes per game at inter-county level. Amongst the others are a 10-minute sin-binning imposed for a black card infraction or two yellow card infractions, while most sideline balls must now be kicked forward. 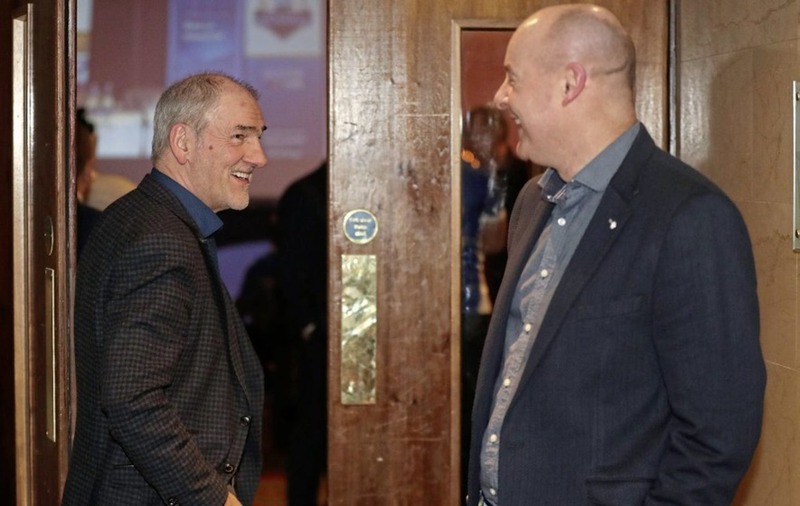 Tyrone boss Mickey Harte stated last week that he had “grave reservations” about the new rules, and questioned whether it was necessary to continue tinkering with Gaelic football. 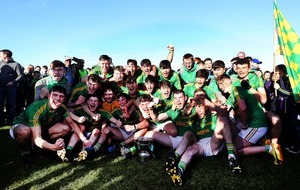 His fellow Errigal Ciaran clubman is of a different mind – O’Rourke feels changes could help the game, but is struggling to see how those being trialled in pre-season will make it any more attractive. 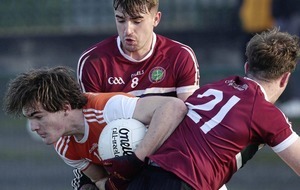 “I do feel, just looking at games as a spectator, that there were some games – parts of games in particular – that weren’t great spectacles for people watching,” said O’Rourke, whose men opened their McKenna Cup campaign against Antrim in Clones on December 30. “That had a lot to do with teams setting up defensively and then other teams are getting cute to that and they weren’t prepared to kick the ball in, and then there were passages of games where nothing was really happening. 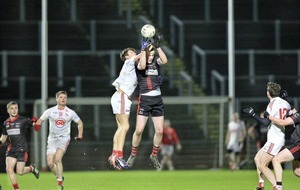 “I do think the GAA are right to look and see can they improve that. To be honest, I don’t feel the rules that have been brought in are going to do that. “For example, the three handpass rule; when we played a team that set up defensively, you felt that was one of the ways you could break them down – with good interplay, movement. “You were able to penetrate the defence using fist passes and then a kick pass if it was appropriate, whereas this way a defensive team can get everybody back, you can only take three fist passes so then your next option is either kick it in and lose the ball or kick it back and start the whole process again. O’Rourke is heading into his seventh year in charge of the Farneymen, and feels the team has the ability to improve on a season when Monaghan lost out by a point to Tyrone in the All-Ireland semi-final. That belief made his decision to stay on for another campaign a straightforward one. “The first thing was I had to know myself whether I had the drive to go back,” he added. “I wouldn’t be doing justice to the boys or Monaghan County Board or anyone if I wasn’t hungry to go back, so I had to find that out. “And, in fairness, I did feel shortly after the disappointment of the All-Ireland semi-final that I did, and the backroom team had that hunger too. “The most important thing was that the players and the county board felt it was the right thing to do – if they didn’t feel it was the right thing to do, I wouldn’t be there, simple as that. “So they all were keen and felt that continuity was good, felt they wanted everyone to be there and drive it on again. Once we knew that was the case, it was an easy enough decision.